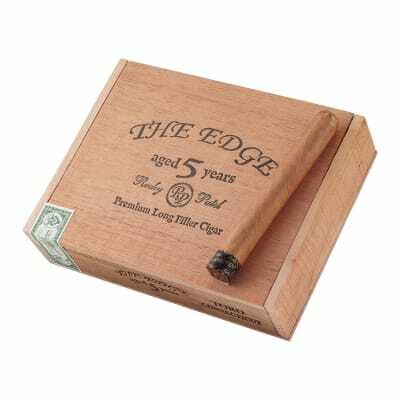 Rocky Patel The Edge Connecticut Toro cigars have a robust blend of high-priming, 5-year-aged Nicaraguan & Honduran ligero tobaccos tamed by a mellow Ecuadorian Connecticut wrapper. 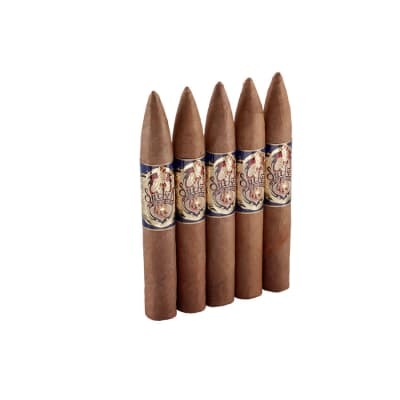 These medium-bodied cigars are rich, creamy, perfectly-balanced, and brimming with earthy, complex flavors. Great aroma, too! 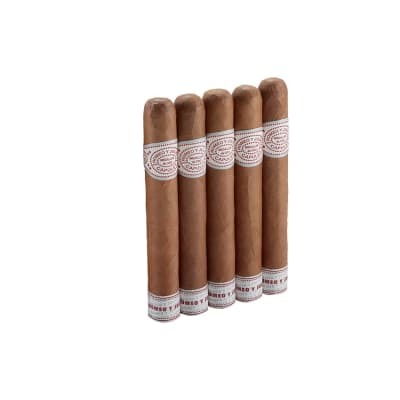 Rocky Patel Edge Lite Toro cigars have a robust blend of high-priming, 5-year-aged Nicaraguan & Honduran ligero tobaccos tamed by a mild Ecuadorian Connecticut wrapper. 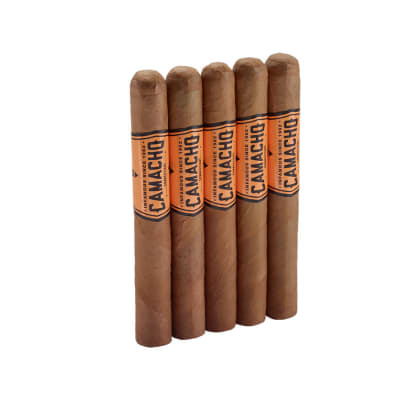 These medium-bodied cigars are rich, creamy, perfectly-balanced, and brimming with earthy, complex flavors. Great aroma, too! I have tried a lot of cigars and this one I finally I can say I smoked to the nub. I thought the first one was a boring but the second one was great. I think it s called LITE for a reason. It s a easy smoke and a decent amount of flavor. I have to have a case of these. Great smoke! I got this one in a sampler and let it mellow @69% for a week or so. Mine had a great burn, almost perfect ash, mild but very flavorful and subtly sweet finish.The draw was a little light, but it didn't get hot and there was plenty of tasty smoke.I had to knock the ash off after the 1st third, taste was consistent throughout and very enjoyable.I tend to prefer med-full cigars, but am finding a few with a stout filler and CT wrapper that I really like.This is one of them, along with the 601 White Label, HC CT and maybe AB CT. Pleasant my surprised at how good and consistent the smoke was. Another cigar to add to my rotation when I want a mellow smoke that doesn t t overpower. For those who like Dunhill Aged Dominican, Ashton classic, LFD Mambises, this is your cigar. Ignore those who don't like it because it doesn't give you nicotine sweats. 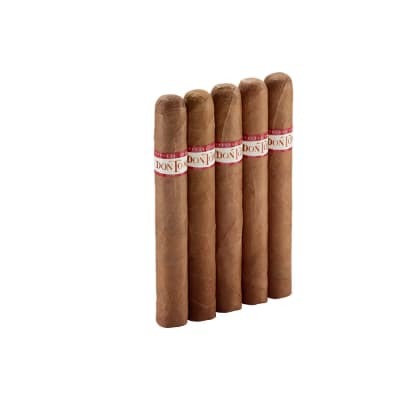 It's a perfect subtle, complex, mild to medium cigar!